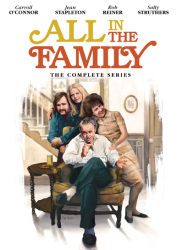 Product Note: *The two unaired episodes of Maude share titles and story elements that eventually did air. "The Double Standard" was originally shot for Season One as episode 15 and did not air. 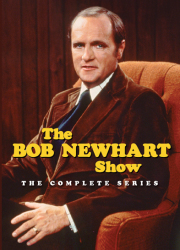 However, the same script was reshot for Season Two with cast changes and aired on 10/30/73. "Arthur's Friends" (a.k.a. 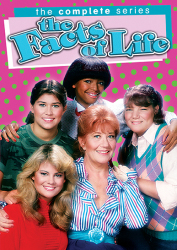 "Maude's New Friends") was originally shot for Season Three as episode 16. 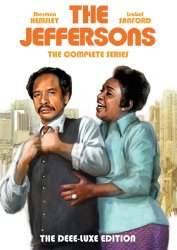 This version also did not air, but the script was reshot in Season Five with cast changes and aired 11/29/76. 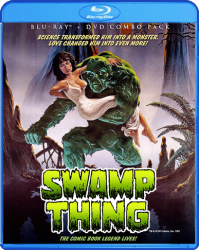 Tapes for both episodes were recently found in the Sony vault and have never been seen by the public until now. Television history has given us many memorable, amazing women… and then there’s Maude. 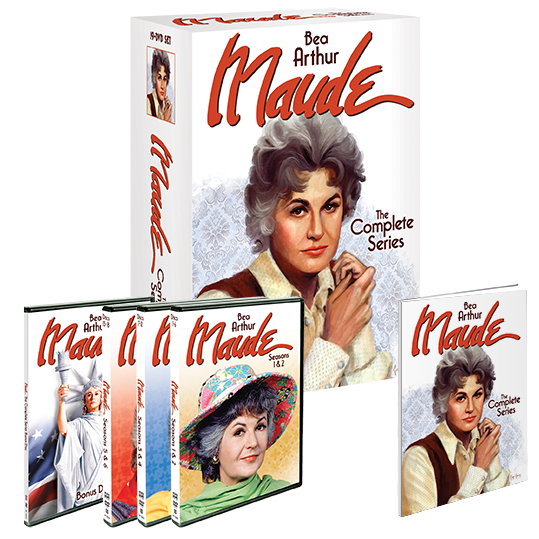 Bea Arthur (The Golden Girls) stars as the feisty and funny title character in Maude: The Complete Series, finally available on DVD from Shout! Factory. 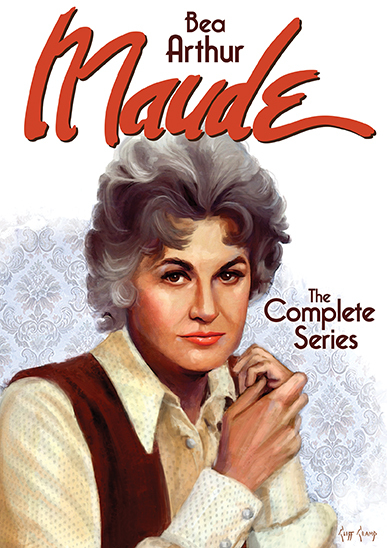 Created by Norman Lear (All In The Family), Maude pushed the boundaries for network television during its six-year network run from 1972 to 1978. 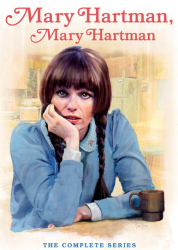 Often controversial and always refreshingly honest, the series never shied away from tackling the topical issues of the day, yet its depth of character and humor left audiences laughing all the way. 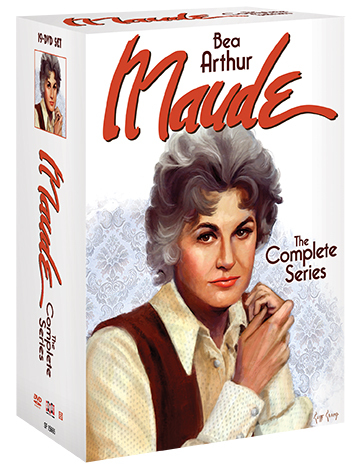 Decades after its initial broadcast, Maude remains a benchmark in television for its sharp, intelligent writing, impressive supporting cast (including Bill Macy, Adrienne Barbeau, Conrad Bain and Rue McClanahan) – and of course, the amazing Ms. Arthur. In a role that earned her a well-deserved Emmy® award, Bea Arthur created an indelible portrait of a fiercely liberated woman, paving the way for other noteworthy, female-driven sitcoms from Roseanne and Murphy Brown to 30 Rock. Featurette: "And Then There's Maude: Television's First Feminist"
Featurette: "Everything but Hemorrhoids: Maude Speaks To America"